With over 90 weekly classes taking place, what will you choose? 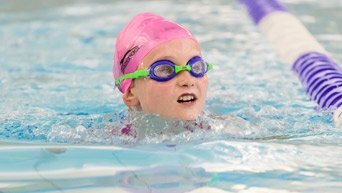 You can see our members, pool and junior timetables here. Plan and book all your fitness activities up to 7 days in advance, as you can book classes and courts quickly and easily. Keep up to date with all the news and latest fitness findings and find out what's happening here at Bluecoat Sports. 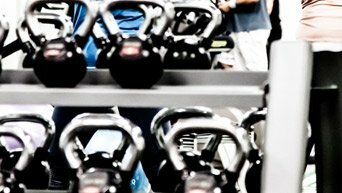 With first-class facilities, state-of-the-art equipment and a jam-packed timetable with a class to suit everyone, Bluecoat Sports is Horsham’s finest health and fitness club. Here at Bluecoat Sports you can keep fit in our 25m Swimming Pool, relax in the sauna, and work out in our high tech Fitness Suite which includes a dedicated weights area and has the latest Technogym equipment. You have over 90 weekly classes to choose from, whether you’re looking to tone up, build your strength, or increase your fitness levels. 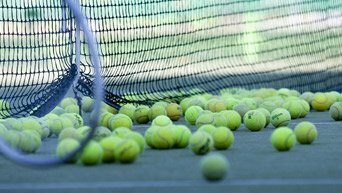 You can pick up your racquet and enjoy a game on the squash or tennis courts or catch up with friends over a coffee in the cafe. And it’s not just for the grown-ups! We have classes for children from 3 months upwards ranging from swimming to football to trampolining. We even offer free parking, Wi-Fi and a Crèche to keep your little ones happy whilst you work out. Take a look at our competitive membership options and become a member of Bluecoat Sports from as little as £25 per month today and start benefiting from using our fantastic gym, pool and fitness facilities. I had attended a few classes sporadically but after my first few body combat classes, I was hooked so it made sense to join. All the centre staff are so friendly and welcoming. The instructors are fantastic and although in a class environment they are still able to give individual attention and motivation, they communicate in such a way that you feel like you are the only person in the class. It’s great to be able to have a dip in the pool after a class, I now attend body combat, body pump, body balance and CXWORX regularly and can’t imagine not doing these now. The cafe is a great bonus meaning you can enjoy a well-earned cuppa after a workout! Bluecoats is a fantastic venue with a great array of facilities and classes. 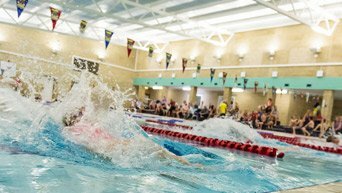 My whole family has used the centre for everything from swimming lessons, spin classes, one on one squash training to general use of the pool and gym. The stunning setting next to Christ’s Hospital school and the welcoming staff make visits a pleasure which we always enjoy. It’s also great that Bluecoats are constantly monitoring, updating and improving the venue, services & classes. 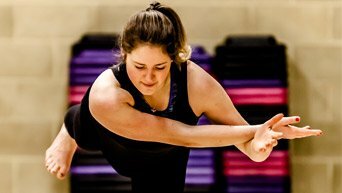 Here at Bluecoat Sports we offer a range of classes including aerobic sessions, Les Mills classes, strength sessions, core stability classes and classes for body and mind. 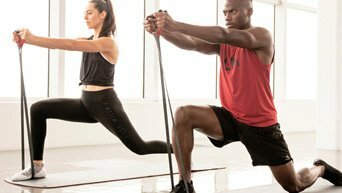 Whether you're looking to do yoga, Health Tai Chi and pilates or Boxercise, indoor cycling, Body Pump and Body Combat, we've a class for everyone, no matter what your age or ability.